The Life of Jesus Participant's Guide by Matt Williams was published by Zondervan in August 2009 and is our 32105th best seller. 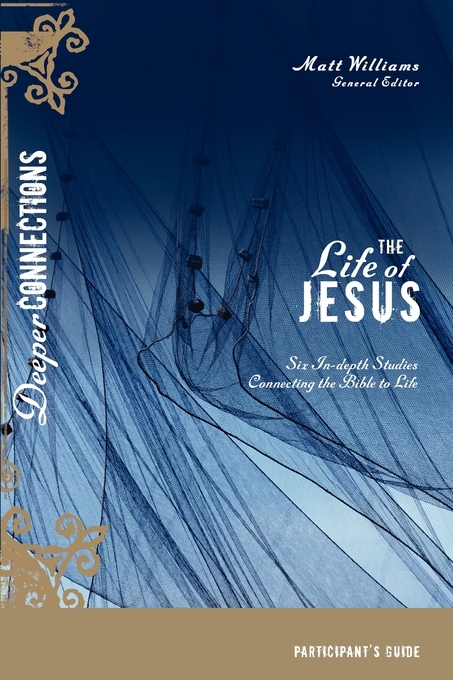 The ISBN for The Life of Jesus Participant's Guide is 9780310293019. 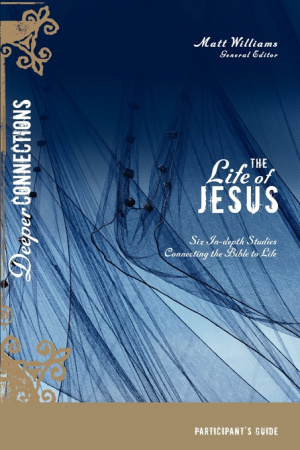 Be the first to review The Life of Jesus Participant's Guide! Got a question? No problem! Just click here to ask us about The Life of Jesus Participant's Guide.